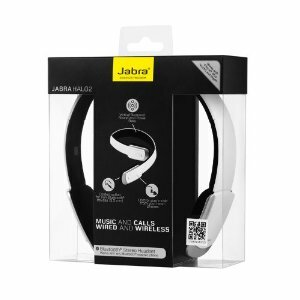 The Jabra HALO 2 Bluetooth stereo headset is the ultimate smart phone or Mp3 player companion, making calls and music now sound even better. The HALO2 is equipped with a detachable cord for users who prefer a direct connection to their music player but It's also capable of connecting wire less to take calls on multiple smartphones or Bluetooth-enabled devices. 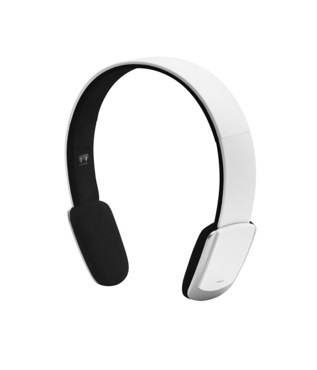 Multipoint technology allows for simple pairing of up to two Bluetooth-enabled devices at a time, whilst the headset includes new features like Virtual Surround Sound and Power Bass, providing an enhanced listening experience. They're a pretty nice piece of kit. 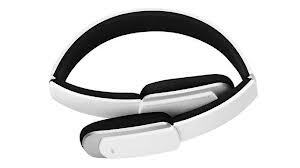 Up to 8 hours talk or music time, and up to 13 days standby time. The Halo 2 Head phones have everything on your headset wish list: They take calls, listen to music and enjoy fantastic sound, all without the wires. With the Halo 2 headset your music will sound better so that you can rock out like never before with AM3D Virtual Surround Sound and Power Bass. So for you audiophiles out there, this one’s for you. Another thing I like about the Halo 2 headset is that they fold and adjust nicely to allow you to fold them up and pop them into any bag for on the go. I've been using my Halo 2's nearly every night whilst I catch up on my soaps on my iPad and I've never been happier. My old headphones have now been replaced and I couldn't be more pleased. Jabra have saved me, with their new Halo 2 headset I can comfortably enjoy my soaps, my music and even my gaming in peace. 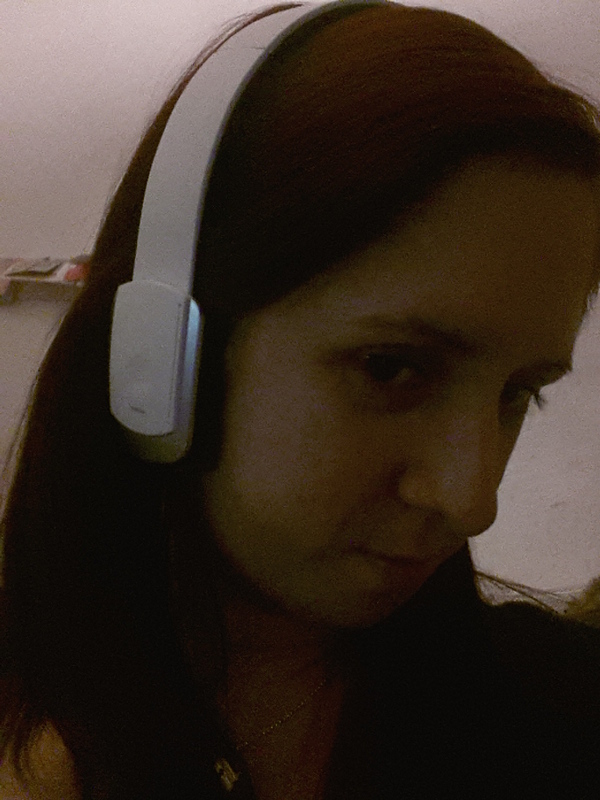 Wearing head phones has never been so much fun! So close to perfection that with some structural modifications, this headset will replace several different kinds of headset that we own. It's that promising.